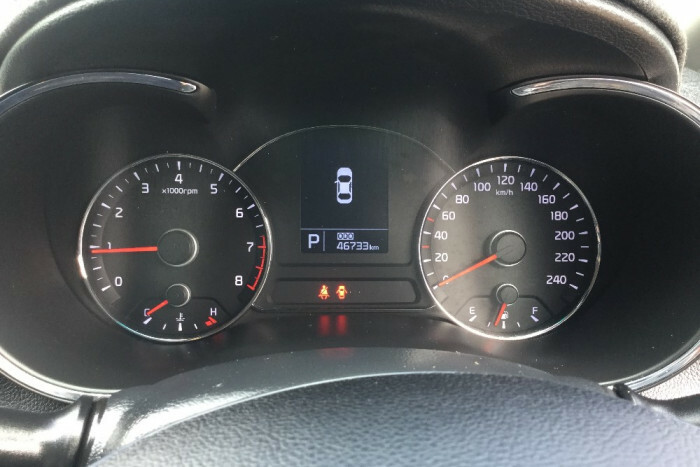 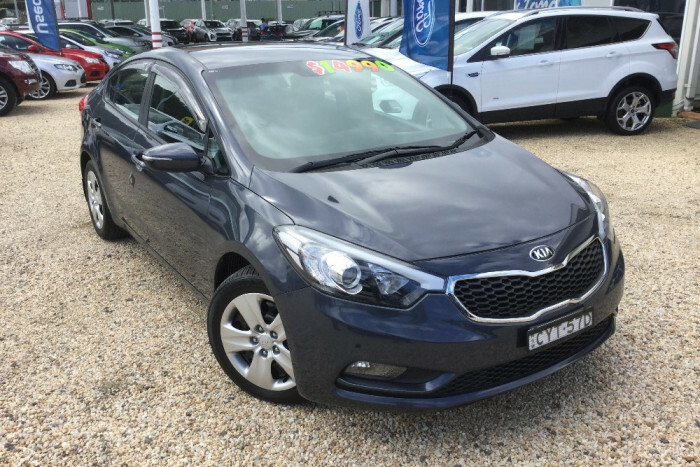 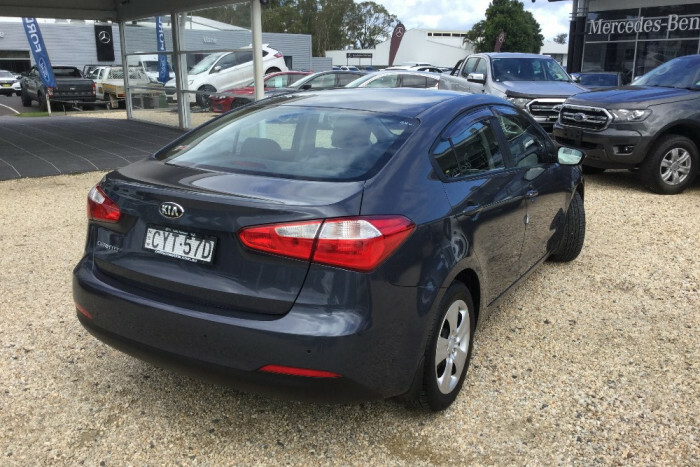 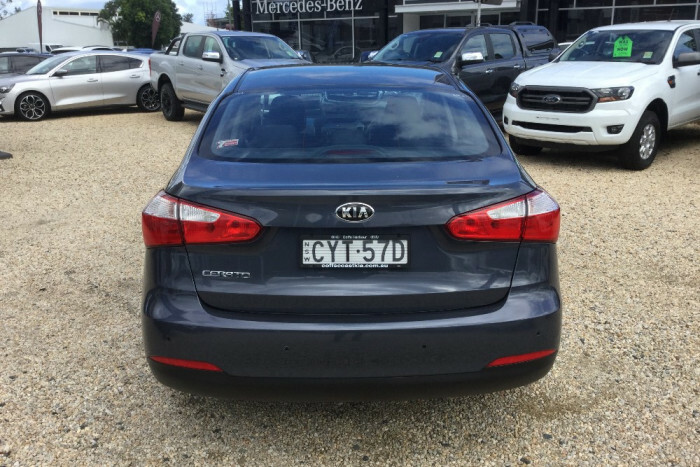 2015 Kia Cerato sedan, automatic, air-conditioning, power steering and only 46,500km's on the clock. 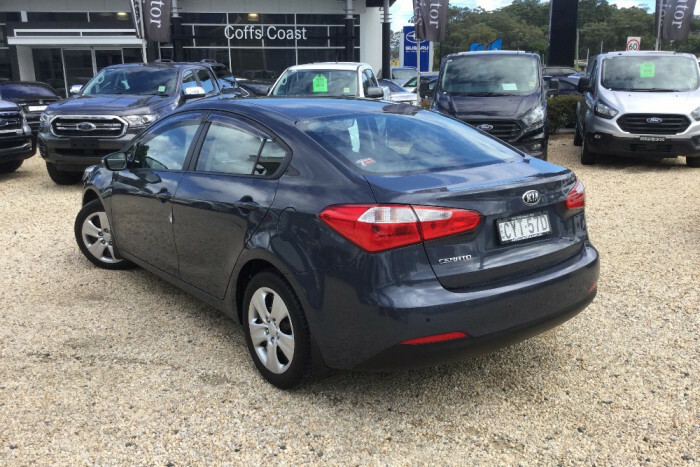 You'll be glad you made the effort to come have a look at this little beauty. 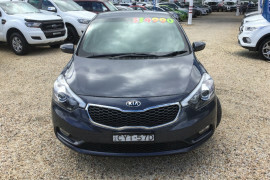 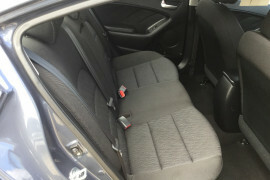 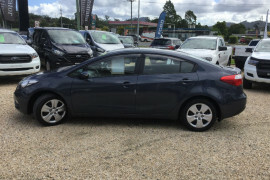 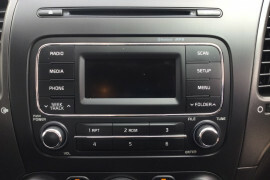 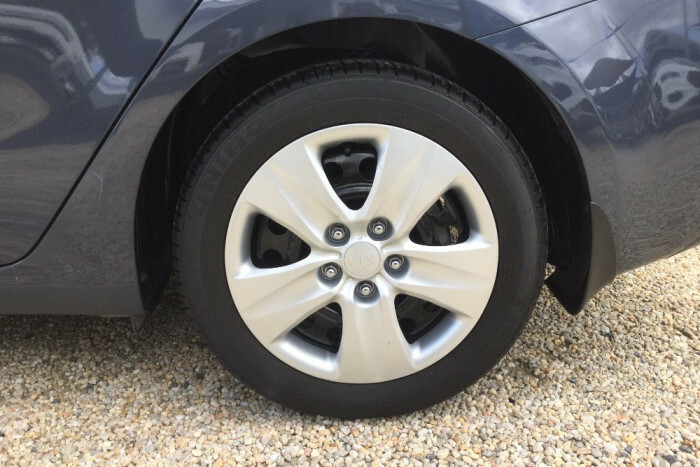 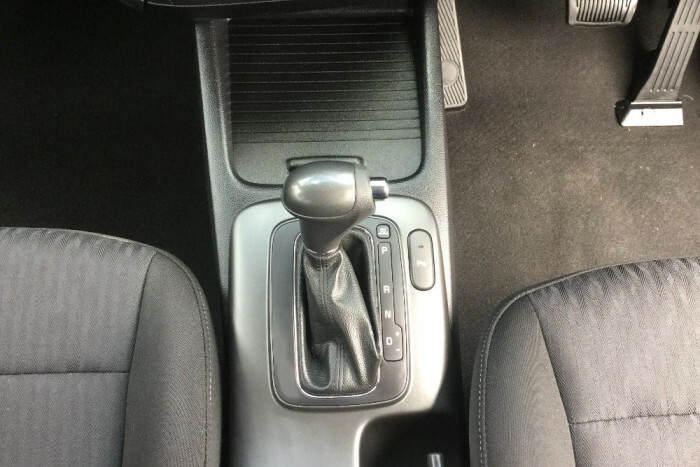 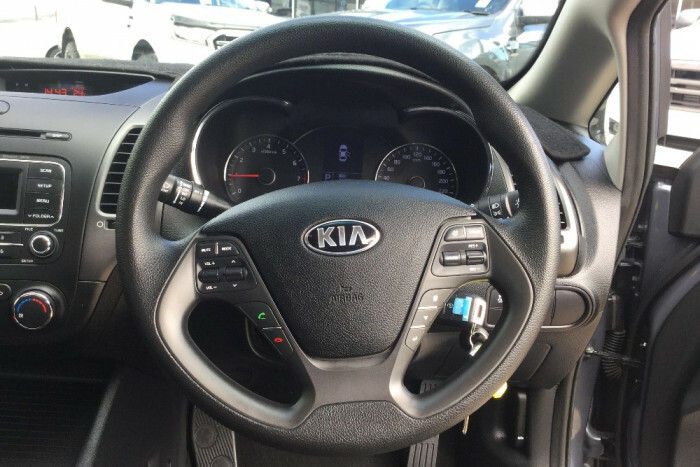 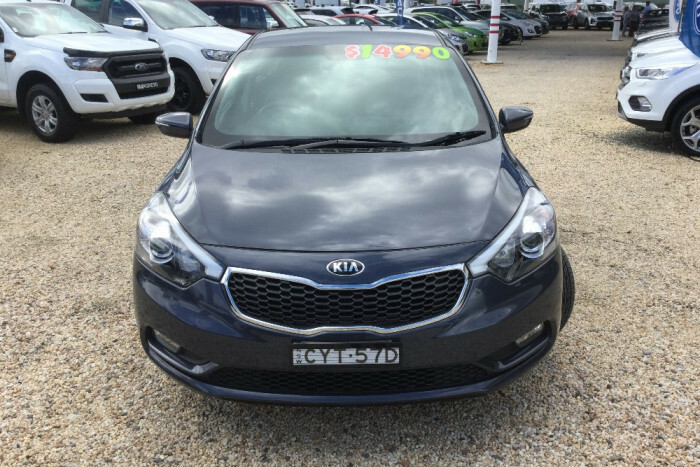 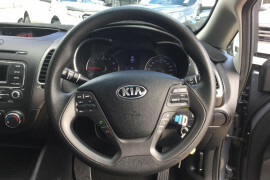 I'm interested in a Used 2015 Kia Cerato S (stock #15911).